St. Vincent Hospital for Women & Children. 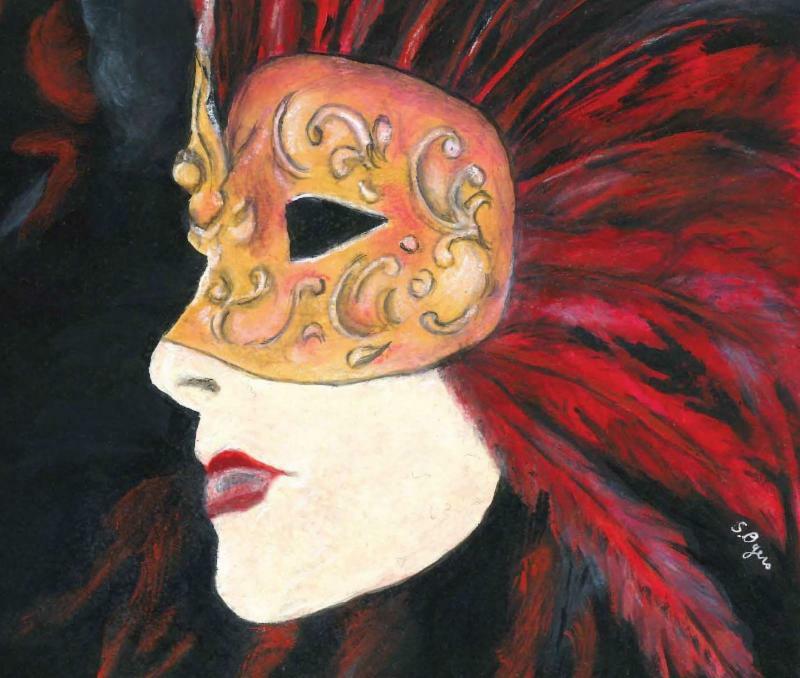 The cost is $50.00 per person to attend, which includes appetizers and two drink tickets (for select beer and wine). Founding Friends (individuals who contribute $250.00 annually to the Ziemer Society) may attend for free . To learn more, please click here . 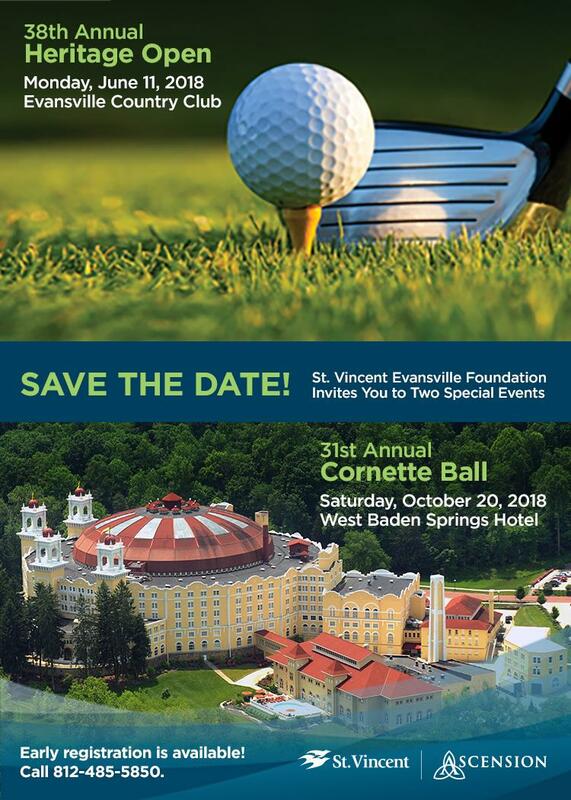 To RSVP, please contact Adam Trinkel, Major Gifts Coordinator, St. Vincent Evansville Foundation, at 812-485-4730 or adam.trinkel@ascension.org . 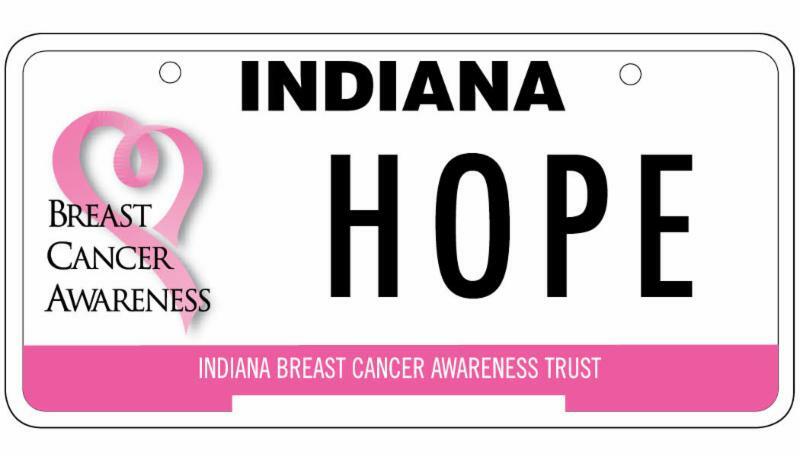 St. Vincent Evansville Foundation was recently awarded two grants from the Indiana Breast Cancer Awareness Trust. These grants offer treatment and support to our breast cancer patients who are in need. 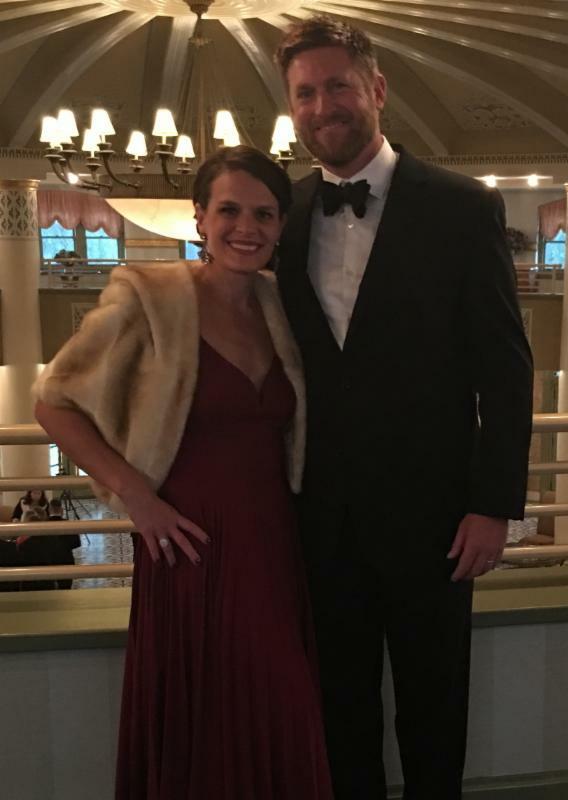 To learn how these grants are making a difference in the lives of our patients, please click here. 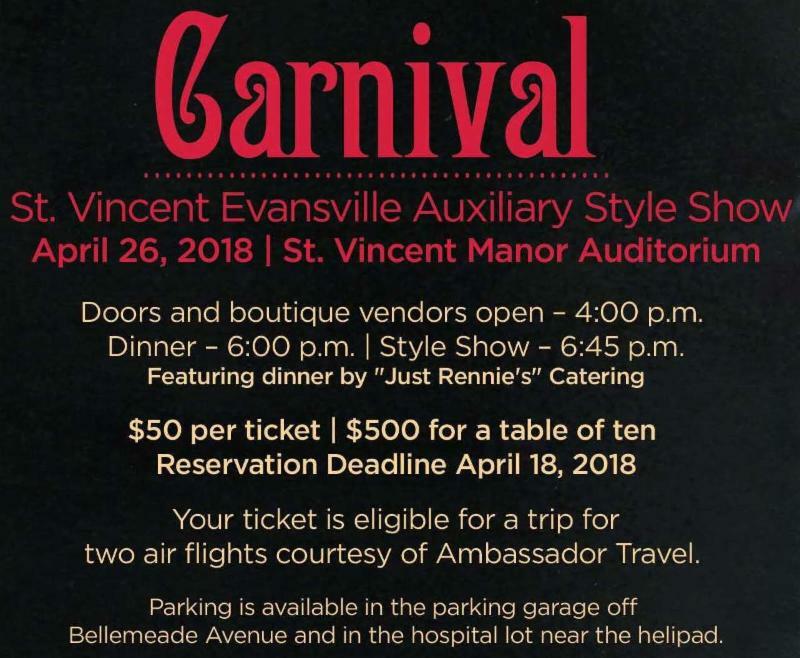 All proceeds from the St. Vincent Evansville Auxiliary Style Show benefit the Auxiliary Scholarship Fund for outstanding students. For more information, including purchasing tickets, please call Volunteer Services at 812-485-4260 .